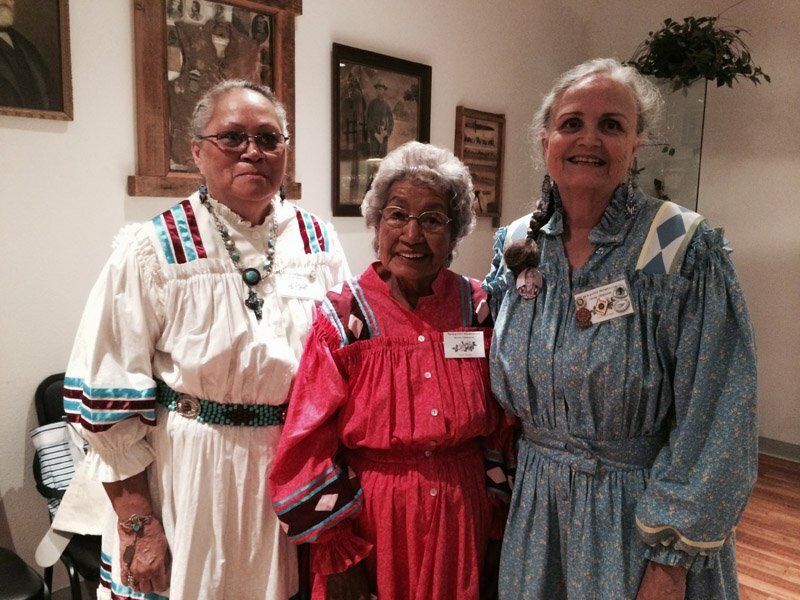 Har-Ber Village Museum in Grove will be filled with the treasured history of the Cherokee Nation on Cherokee Heritage Day. From the outside lawn where visitors can play the ancient game of marbles to the Gazebo on Main Street where Cherokee gospel singers will fill the air with beautiful music, Cherokee Heritage Day will be a day of cultural enrichment and fun. Cherokee genealogy, or Dawes' Roll look-ups, will be provided to anyone interested in his or her Cherokee lineage as well. 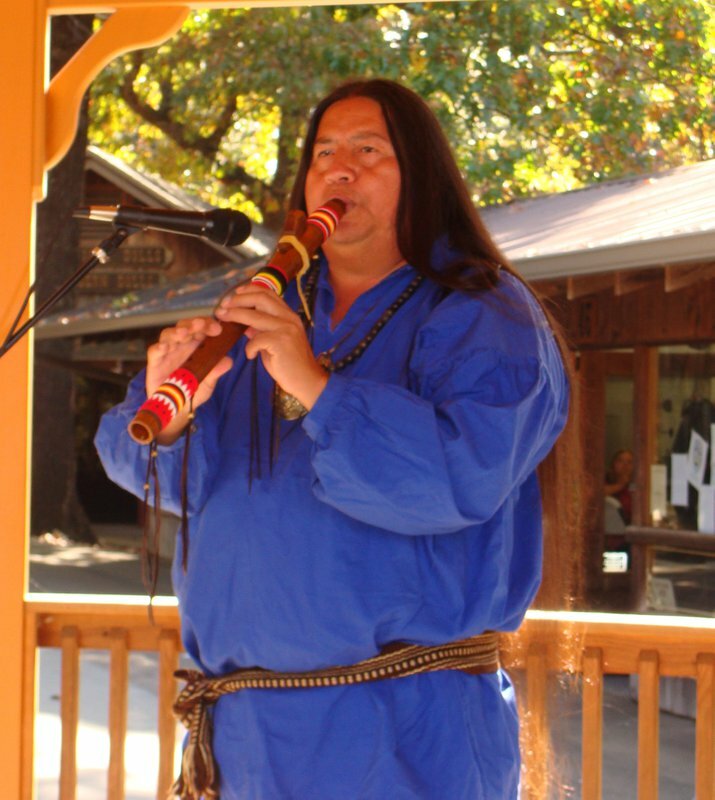 Many events will take place within the village during Cherokee Heritage Day. 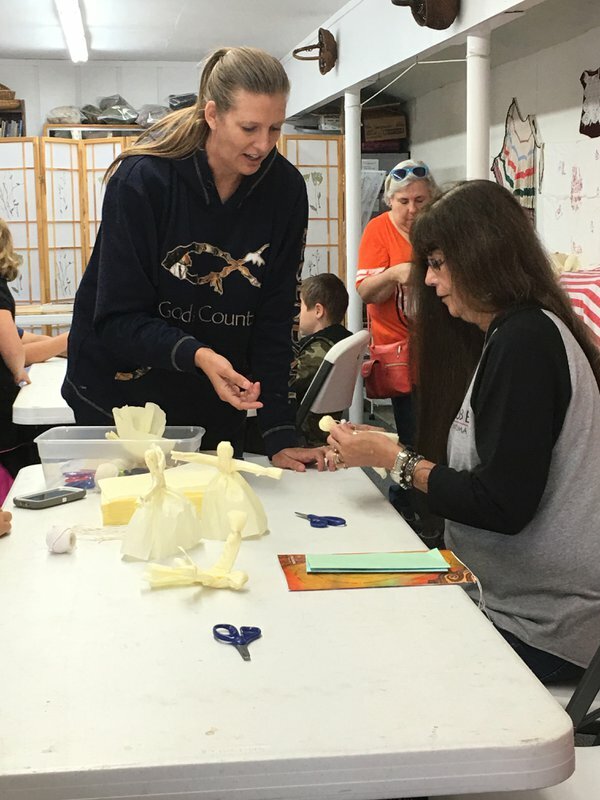 Some of the activities include beadwork, finger weaving, basket weaving demonstrations and the creation and assembling of walking sticks and tomahawks. Author Sequoyah Guess will be hosting a book signing of his novel "Red Eye." 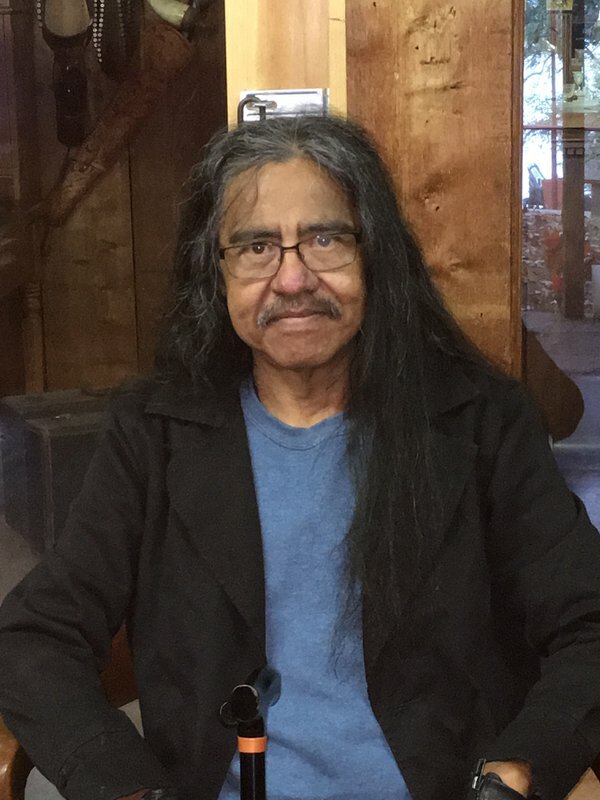 Guess is a traditional Cherokee storyteller and a member of the United Keetoowah Band of Cherokee Indians of Oklahoma. Renowned Cherokee basket weaver Kathryn Kelly will showcase her skills in the craft building. Kelly was deemed a Cherokee National Treasure for basketry by the Cherokee Arts and Humanities Council in 2003. She will demonstrate how she selects her materials, how she positions them into form and how she intricately weaves each piece of vine to create a masterpiece. She will have various baskets on display for sale and will answer questions from the audience. Throughout the day, guests can make their own corn husk dolls and play marbles out on the front lawn. Visitors can enjoy some delicious Indian tacos for lunch while listening to traditional Cherokee music as well as gospel favorites when Cherokee gospel singers perform at the gazebo on Main Street beginning at 10 a.m. and continuing throughout the afternoon. From I-44 E, take Afton exit and follow Hwy 59 S into Grove. Turn right at second traffic light (Main), then right again on 13th St. Go 2.7 miles and turn left on S 595 Rd. Go 1/2 mile, turn right and follow signage.